A preliminary report by investigators this Friday is expected to shed some light on the probable causes of Saturday night’s fatal train crash outside Thessaloniki. 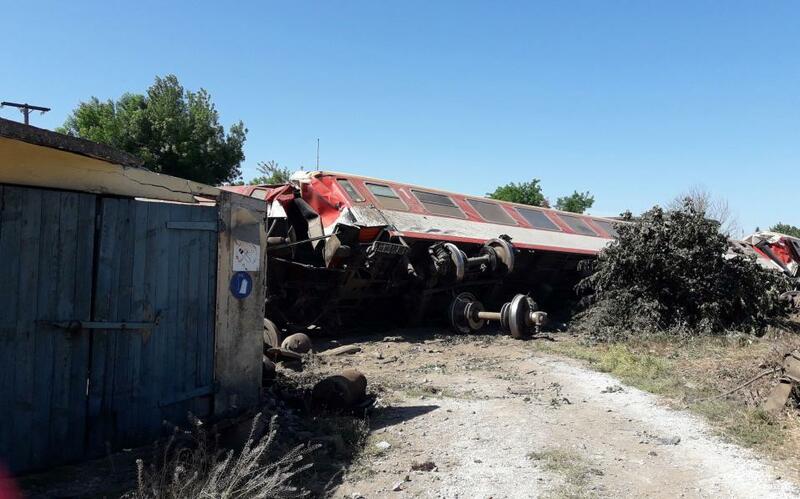 Three people died and 10 more were injured when the train carrying 70 passengers derailed near the town of Adendro. Its engine ripped through a nearby building. The crash has raised a number of questions with regard to the safety of the rail network in the area as another accident had occurred in the past at the exact same location. Experts are also examining the possibility of human error on the part of the train’s driver, who died in the accident. The train had been traveling at over the allowed limit.